Polyols are sugar-free sweeteners. They are also called ‘sugar alcohols’ because their chemical structure resembles partly sugar and partly alcohol but they have nothing to do either with sugar or alcohol. Polyols are a particular type of carbohydrate. Polyols may be used either as sweeteners, or for other functions in food such as bulking agents, emulsifiers, stabilisers, humectants, thickeners and texturisers. They are ‘bulk’ sweeteners, whose sweetening power in most cases is lower than that of sugar. They are significantly less conducive to the formation of cavities in teeth than sugar and reduced in calories (their caloric value according to the European legislation is 2,4 kcal/g for all polyols except erythritol at 0 kcal/g). The most widely used polyols are Sorbitol, Mannitol, Maltitol, Isomalt, Lactitol, Xylitol and Erythritol. 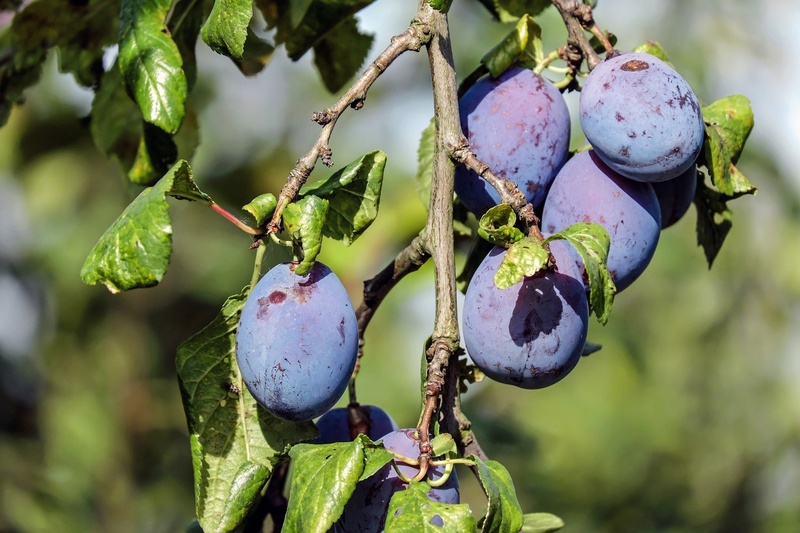 Some polyols are found naturally in various fruits and vegetables, for example sorbitol in plums, erythritol in grapes, or xylitol in mushrooms.